Whether driving across country or working on a farm, keeping track of important information required for your job needs to be convenient and accessible. Being away from the office presents enough logistical obstacles; you can't afford to have your data locked up and out of reach in the desktop. Mobile apps you can access on your phone or tablet are imperative in being able to record and interact with data-- and you must be able to do so with or without Internet connection. AppSheet gives you the ability to create your own mobile apps to vastly simplify your work in the field. If you need to complete surveys on the job, with AppSheet you can add powerful functions like signature and image capture. If you need to keep close communication with office-based colleagues, you can include workflows that send them emails every time you update a record. You can also create special rules that show or hide entries based on specific criteria, so only the data that concerns your current task is shown. Best of all, you can tweak and update your app in real-time as the specifications of your job change. Not to mention, all of your apps will safely store data offline, and then send the information to the backend when you have connection once again! We created a set of four apps you can use to streamline your work in the field. Each contain useful functions that might be effective for your specific criteria-- check them out below, then copy and customize to make them yours! 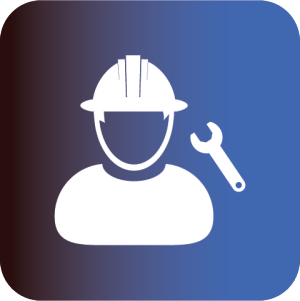 This app can help technicians and service providers keep track of information about jobs out in the field, saving them the time and effort of having to submit work orders when back in the office. 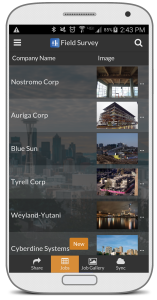 Service Log can capture photos, signatures, and conveniently maps locations of each job site. The app also uses conditional formatting to let the technician know which jobs are complete via a red/green color coding system. 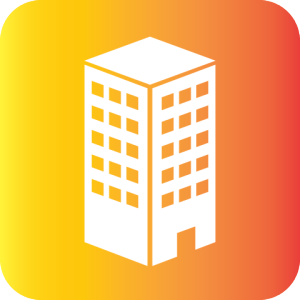 Site managers can use this app to record critical information about worksites, including worker data, supplies and tools needed, accident records, and more. The app is also set up to automatically send emails to the user if an accident has been reported at a site. 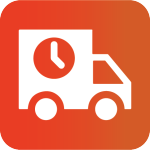 Delivery Tracking enables drivers to stay in contact with the backend office at all times. Drivers can map locations, collect signatures, and more. Conditional formatting displays deliveries by color based on whether they've been delivered or not. Expressions used in the app display form questions only if they meet certain conditions based on previous questions, enabling the driver to avoid inputting unnecessary information. This app is a step-by-step training manual complete with instructional images. 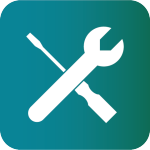 Repair Manual can be used by a company in-house or as an outward-facing app to give to customers for a product or process. The helpful deck view displays both the images and instructions, creating a simple and streamlined training process. 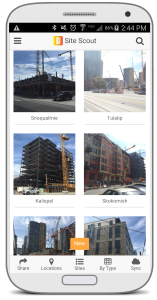 This app lets workers collect information about various construction sites. They can use their devices to view jobs and service notes, complete with images and mapping capabilities. 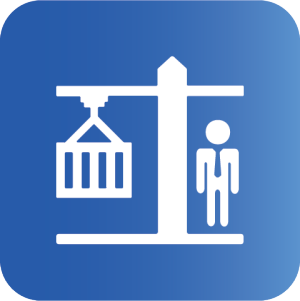 Jobs are catalogued by site and by location for a simple sorting experience.